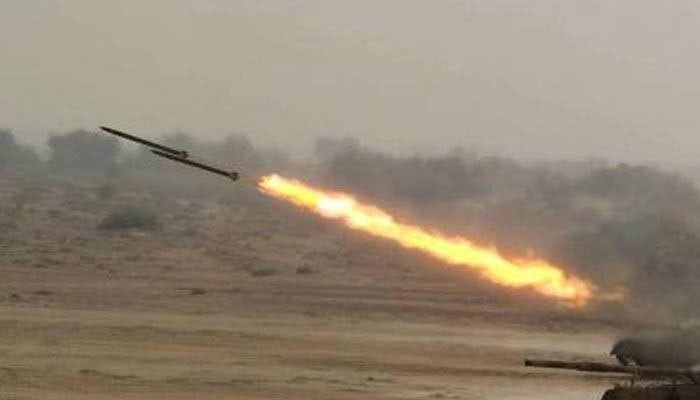 RAWALPINDI: Pakistan Army inducted A-100 Rocket in Multiple Launch Rocket System (MLRS) of its Corps of Artillery. Chief of Army Staff, General Qamar Javed Bajwa was chief guest at the induction ceremony. Speaking on the occasion, the Army Chief paid rich tributes to scientists and engineers for indigenously developing A- 100 Rocket which shall augment the existing conventional fire power capabilities of Pakistan Army. He emphasised Pakistan Army’s resolve to strengthen conventional forces to meet challenges of full spectrum threat. General Bajwa said that Pakistani defence industry has maintained steady progress in the recent times and has contributed to defence of Pakistan.